Providing the right products and expert advice is how we earn the trust of architects nationwide. 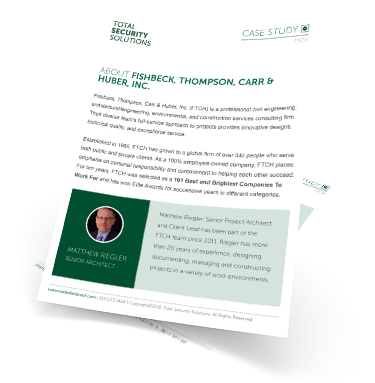 We recently partnered with an architecture firm on their first bulletproof project. 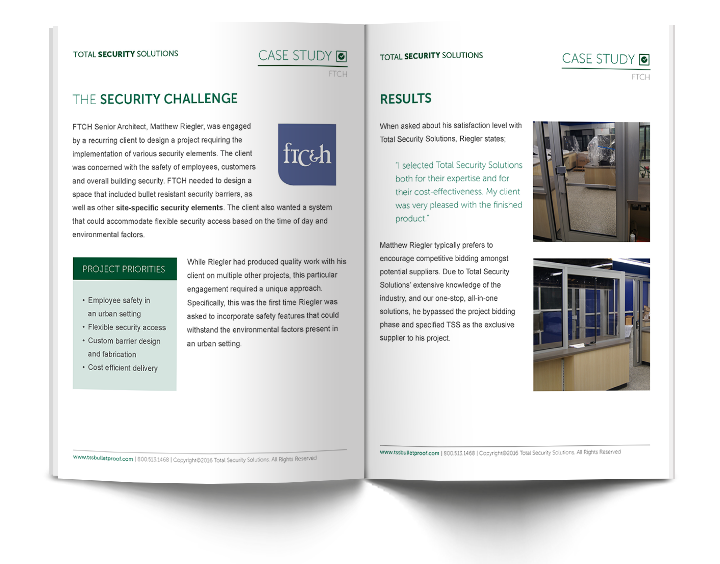 We provided attentive guidance at every step of the project, so our clients could focus on what they do best: design functional, beautiful spaces. 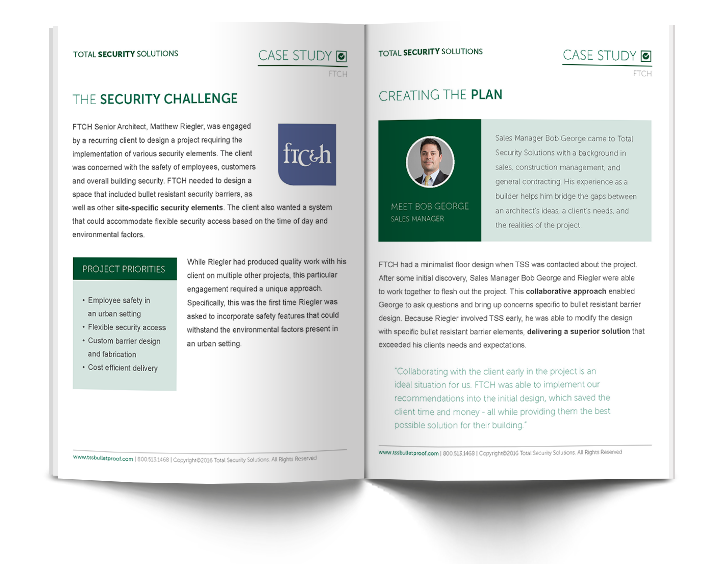 Find out more about how we helped by reading the case study.